Once it was just wishful thinking that the chores would do themselves, but a robotic vacuum cleaner with built-in artificial intelligence (AI) is now a reality. LG’s R9 CordZero robotic vac is jam-packed with smart features, but with a hefty price tag, is it worth the money? Read on to find out. What is the LG R9? As the generation of AI enabled appliances from LG – using its ‘Deep ThinQ’ machine learning technology – continues to develop, the LG R9 is said to recognise objects, as well as room layouts, and over time learn how to effectively navigate around them for a thorough cleaning result. The LG R9 uses an on-board 3D Dual Eye camera and laser sensor to analyse the spaces in your home and map out its path. Once this step is complete, the R9 is boasted to go about the cleaning task with advanced navigation accuracy to get into almost every hard to reach area and clear away unwanted dirt, dust and pet hair. How long does the LG R9 battery last? It comes with a 5300mAh lithium-ion battery that requires four hours for a full recharge. 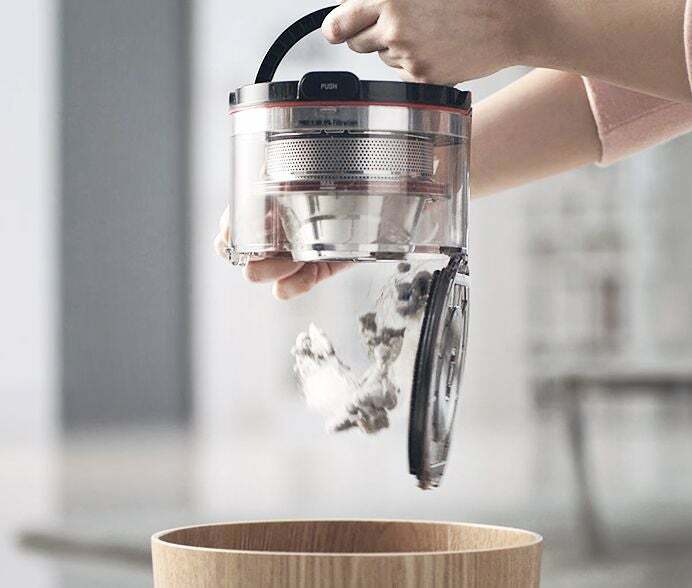 If the battery runs low before the vacuum has finished its assigned cleaning task, then the R9’s Smart Quick Charge system is designed to automatically return the vacuum to its docking station for a short duration charge. The R9 will assess the amount of recharging time required, charge the battery, and then recommence cleaning, according to LG. The R9 features a Smart Inverter Motor claimed to rotate at high speeds, creating strong air flows inside the cyclone chambers. It automatically switches to Turbo Mode and increases suction power when the vacuum detects certain carpet types, walls or heavy concentrations of dust. It’s also equipped with a belt driven Power Drive Nozzle and anti-tangle brush design stated to lift dust, dirt and pet hair from carpets and other surfaces. In a similar fashion to other LG vacuums, its dust bin can be removed from the vacuum and emptied with a press of a button. It’s also equipped with a metal filter, cloth pre-filter and fine dust HEPA filter that can all be removed and washed. For you to keep an eye on things, you can control and monitor the vacuum remotely via a compatible smartphone. This feature lets you view inside your home using the front mounted camera, plus control the vacuums motion with the on-screen controls. In addition, the ‘MyZone’ system uses the established maps of the rooms to let you select on your phone specific areas that you either want to clean or leave untouched. The vacuum can also be positioned in a set location in the home and detect movement or unexpected motions. 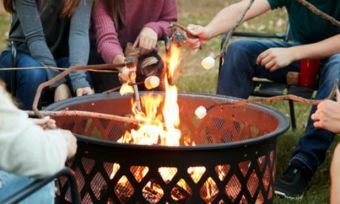 When movement is detected, it’s stated to take five pictures of the area and send them to a connected smartphone, ideal for keeping an eye on pets while you’re away from home. How much does the R9 robotic vacuum cost? LG is quite the contender in the space of innovative technology. 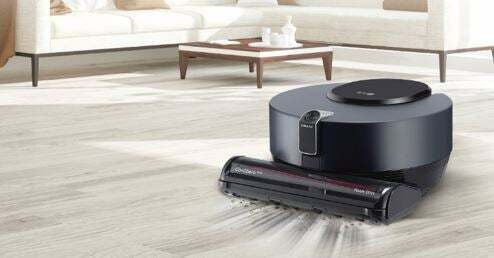 With the advanced vacuuming features that this LG robot model brings, it currently retails for $1,899. It’s a lot of money, considering its cordless stick vacuums are already in the high-end mark with a $999 price tag. But if you’ve been dreaming of a vacuum that does the dirty work for you, then perhaps you might like to invest in this one. Should I buy the R9 robotic vacuum? More and more we see brands aiming to revolutionise the beloved barrel vacuum cleaner. 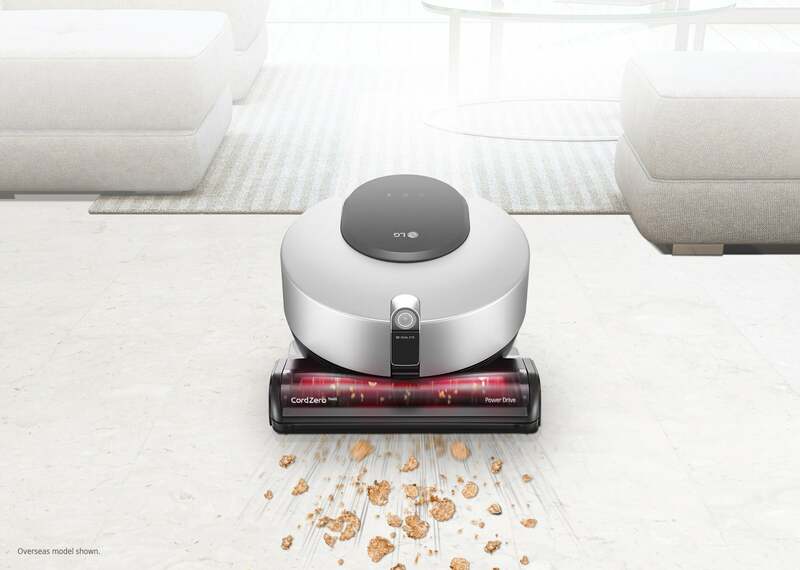 Whether it’s removing the cord from handstick vacuums – or completely removing the human from the task – LG has busted out some convenient features with its R9 robot vacuum. If you like the sound of having the floors vacuumed without lifting a finger, then maybe the R9 is worth it. But if spending almost $2,000 on a new vacuum is way out of your budget, perhaps that hour of vacuuming yourself doesn’t sound so bad.